The LSGTPA 2015 season opening event has been scheduled for a return to Cooper, Texas. The feature event will be held in conjunction with the Delta County Fair & Junior Livestock Show, on April 11. LSGTPA teams from across the state will converge on Harmon Park, to compete on the Rocky Young Construction prepared, Delta County pulling track. Opening ceremonies are scheduled for a 2pm start, and will feature our National Anthem presentation by performing artist Lauren Taylor. 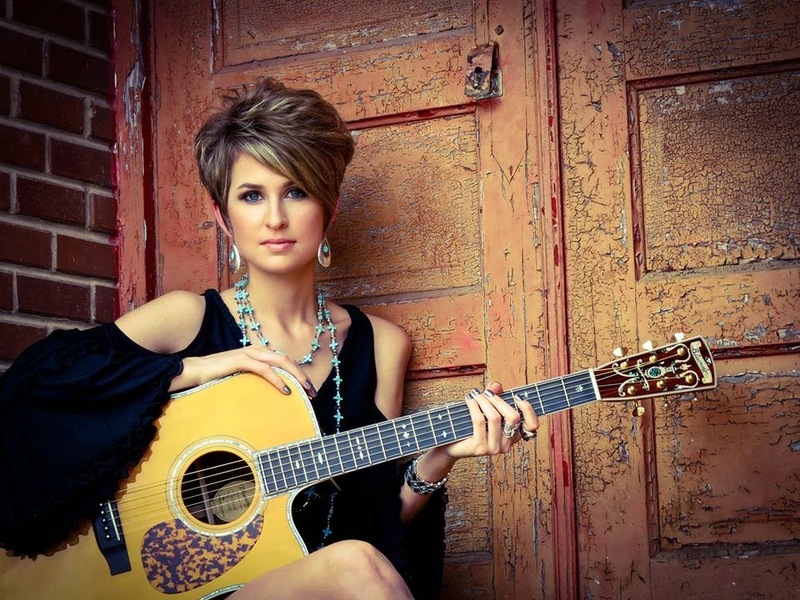 Lauren Taylor will perform our National Anthem, during opening ceremonies of the LSGTPA Season Opener in Cooper. Warmer temperatures have found Delta County and thoughts turn to spring events. On Saturday, April 11, 2015 the Delta County Chamber of Commerce will be hosting the Delta County Fair and Livestock Show. Returning to the event will be the Lone Star Garden Tractor Pullers Association competitors. Last year the event drew a record crowd with many featured pulling teams – some local youth. The free event kicked off the pulling season for the LSGTP. Rocky Young of RY Construction provided the pulling track, and according to the LSGTP site Aidan Hovind used the event to start a five-in-a-row winning streak to take the early lead in his run for the Stock Class Championship title. The event will begin at 2 p.m. Bring your lawn chairs and sunscreen. 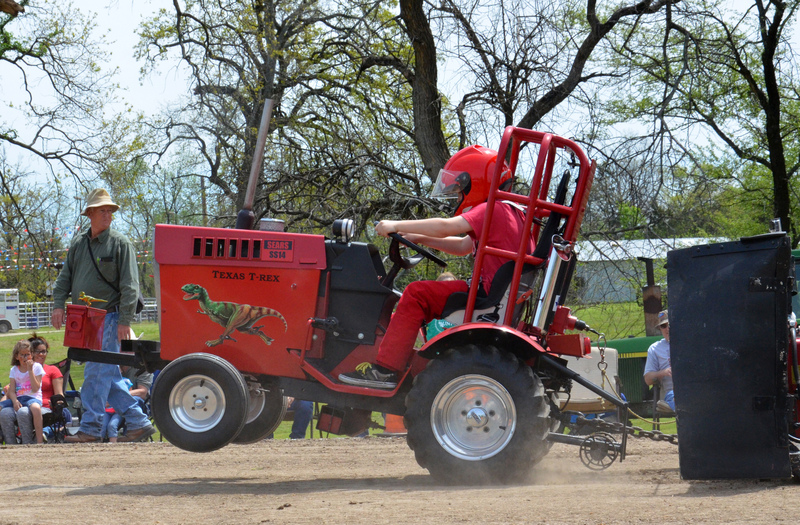 Fan-favorite LSGTPA Tractor Pull as seen with local Lane Duncan on Texas T-Rex returns to the Delta County Fair. A new addition for 2015 will be the Pastry Cook-off. Participants are urged to bake up their favorite desserts (cakes, pies and cookies). Awards will be presented and the top three in each category will be auctioned in a raffle. Cookie entries need to be at least three dozen and the entry fee for the contest is $10. The dessert will accompany this year’s hamburger meals being served by the Chamber of Commerce. Meals will be a burger, chips and dessert for $5, sodas will be $1 and dessert will be $2 a slice. Proceeds go to fund the various Chamber functions. Vendor forms are available at the Chamber office or by call office manager Gracie Young at 903-395-4314. Vendor fees are $25 per booth, $5 extra for electricity and/or water and $45 for food vendors. “We are trying to establish a more County Fair-like atmosphere,” said Chamber Board Director Ken Cottongame, on the contest and meal changes. There will be the kids’ zone with bounce houses and inflatable slides, vendors from 8 a.m. until 5 p.m., live music, Nan Beeler’s Pet Clinic from 9 a.m. until noon, and the Livestock Show will begin the fun-filled day at 9 a.m. at Cooper City Park.